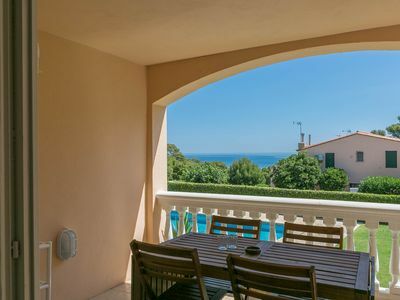 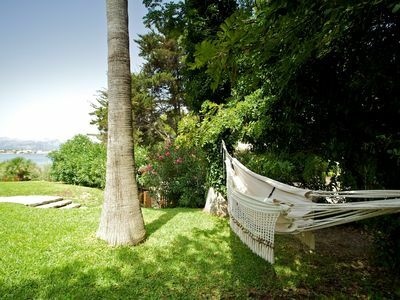 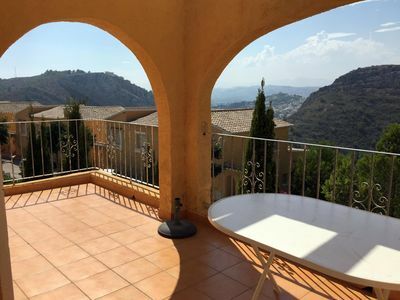 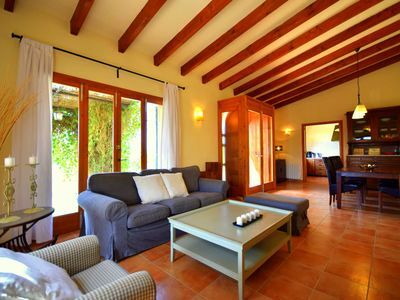 This nice ground floor apartment is located in the area of Aiguafreda in Begur, in Sa Nau Mar's residential area. 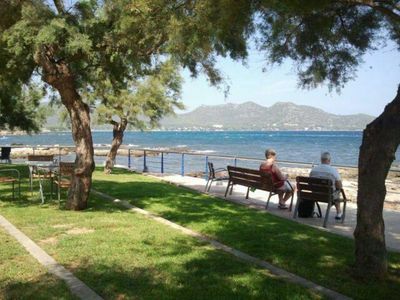 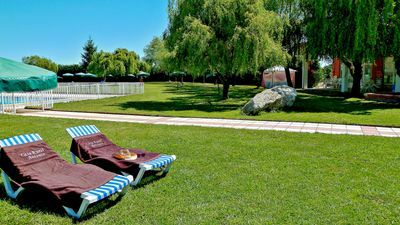 It boasts a nice communal pool surrounded by grass, parking, parking for guests and a terrace with sea views. 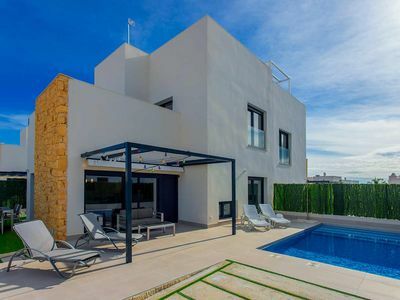 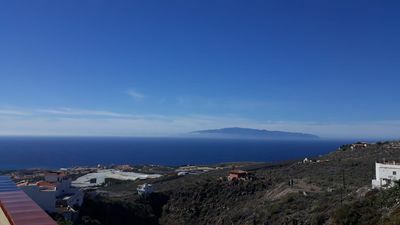 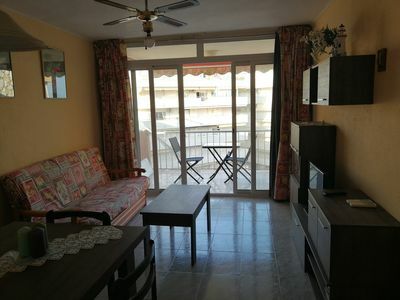 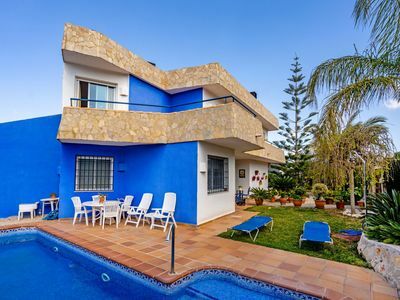 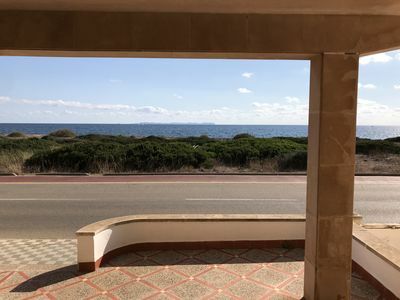 The apartment is made of an opened living and dining room with opened kitchen and access to the terrace with sea views, two double bedrooms and a bathroom with shower. 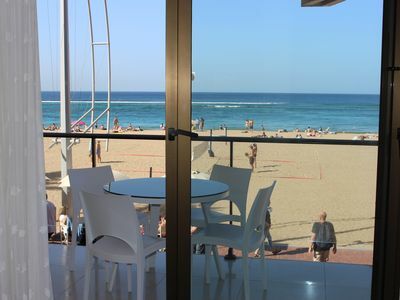 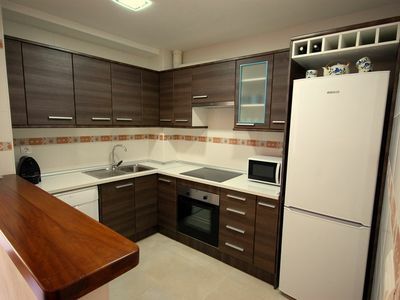 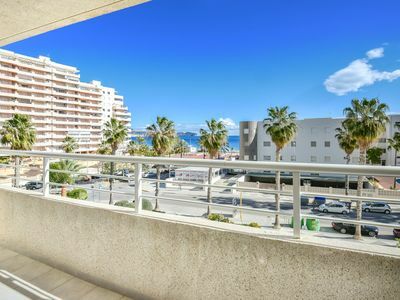 First Apartment Line of the Promenade and Las Canteras Beach, with Balcony and Wifi. 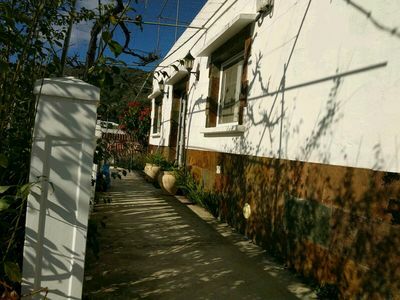 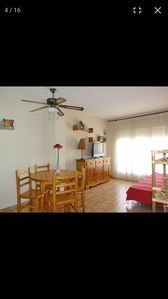 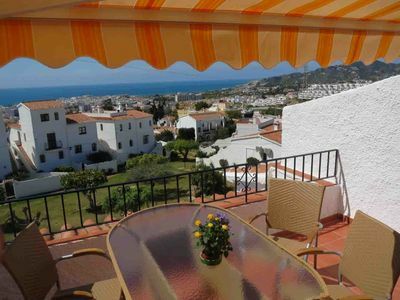 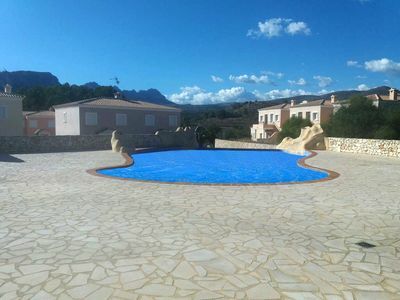 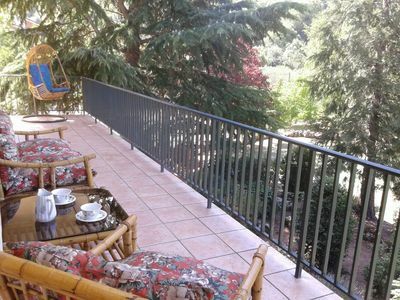 Nice Flat for Holidays situated in the beautiful village L Escala (Costa Brava).